Tonight! Another Episode of ALL NEW Love & Hip Hop Atlanta: Dirty Little Secrets 2 at 8PM on VH1 #LHHATL #DirtyLittleSecrets ~ Phresh Hott New! 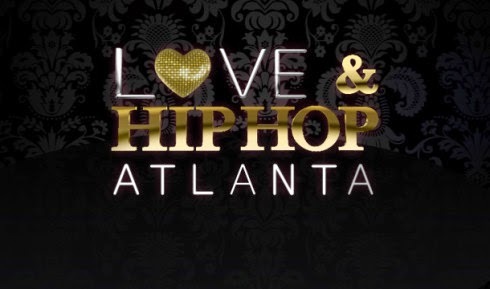 On today episode of Love and Hip Hop Atlanta: Dirty Little Secrets 2, “Love & Hip Hop Atlanta: Dirty Little Secrets 2” An intimate, scandalous and very funny look into the world of Love & Hip Hop Atlanta in which the cast and producers reveal some of the most surprising and jaw-dropping secrets from the hit series.